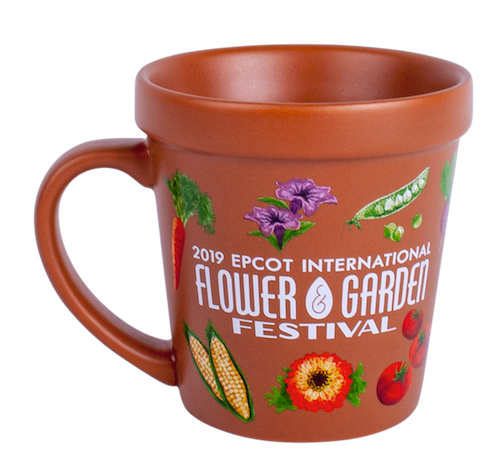 For all of you Annual Passholders out there, it is a great time to visit the Epcot International Flower & Garden Festival. 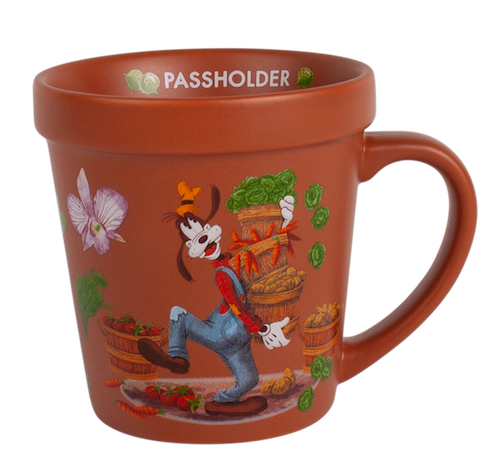 There are new passholder exclusive items available for the festival. 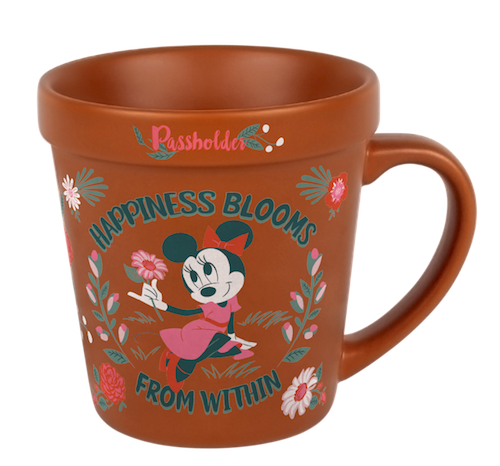 Some of these items include a Tervis stem glass, Minnie mug, ladies tank top and baseball cap, as well as a Goofy mug, T-shirt and baseball cap. Passholders can also present their annual pass card in order to receive a 20% discount on purchases. 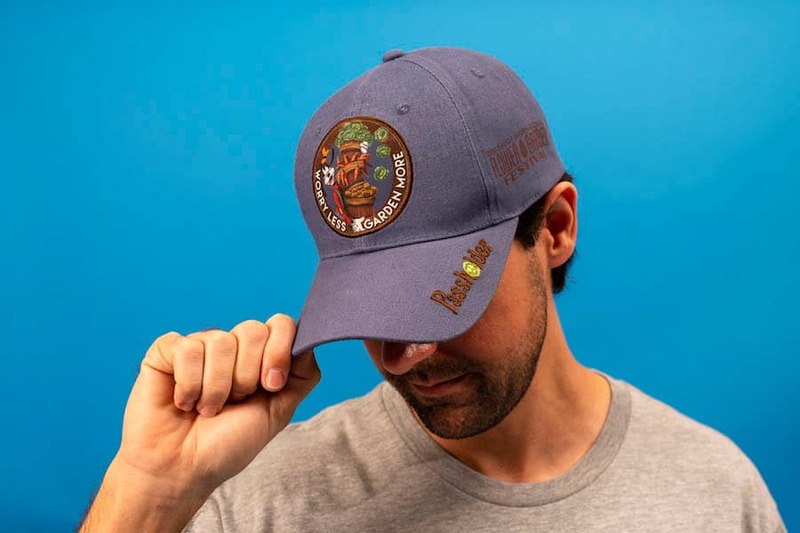 The exclusive merchandise is available at Mouse Gear and Odyssey, only while supplies last. 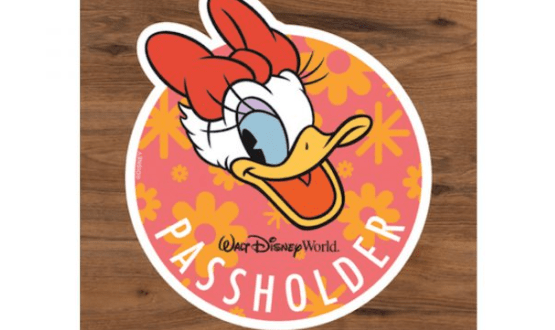 Annual Passholders can also get a complimentary Daisy magnet through June 3rd, or until they run out. 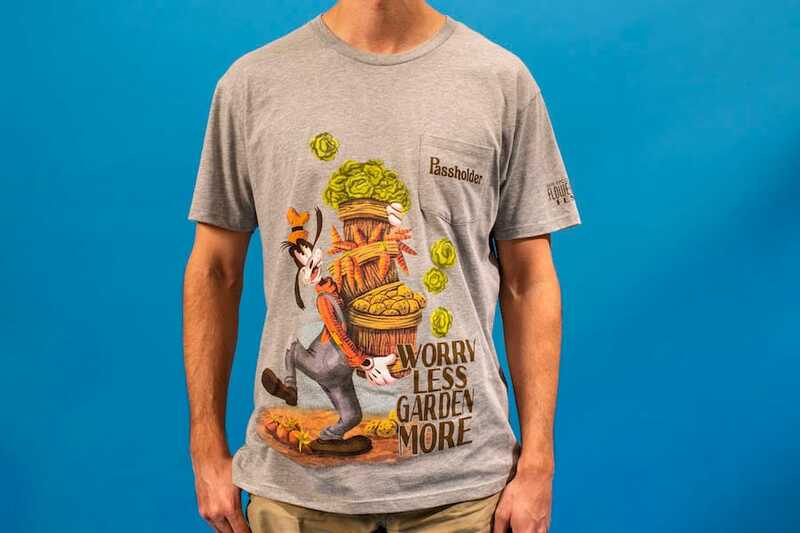 They are available at Mouse Gear or Port of Entry. Guests will have to show a valid annual pass card and photo ID in order to get one. Who has already picked up some of the Annual Passholder items or magnet?